Caption: SN 601 used by ASECNA (Agency for the Air Navigation Security in Africa and Madagascar). C/n and registration unknown. 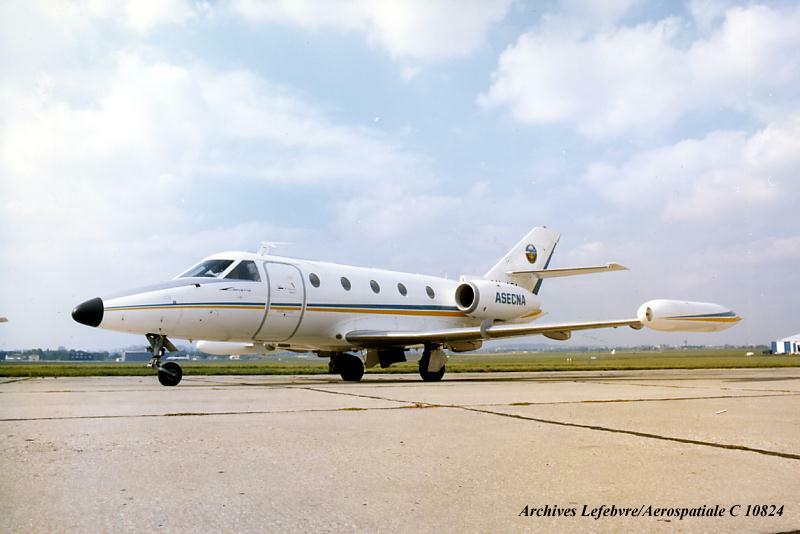 Calibration of fixed radio infrastructures was one of the roles devoted to this aircraft.